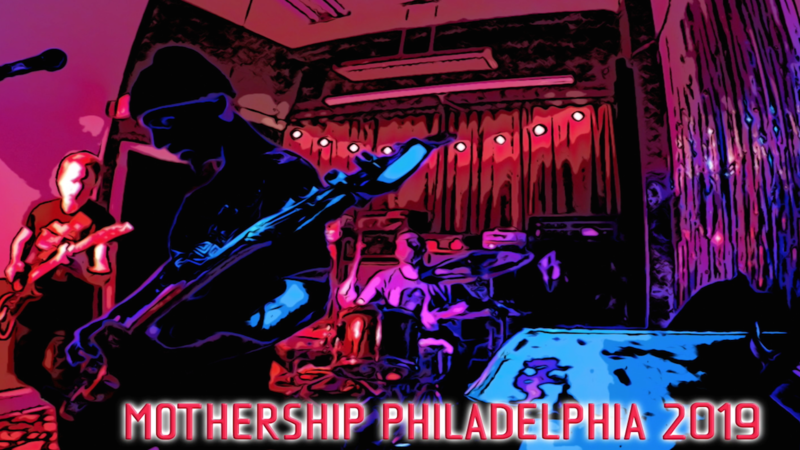 Ron Anderson | musician-composer-improviser | Blog : PAK: New York City Avant/Progressive Trio Releases Bestial CD Through Nefarious Industries. PAK: New York City Avant/Progressive Trio Releases Bestial CD Through Nefarious Industries. 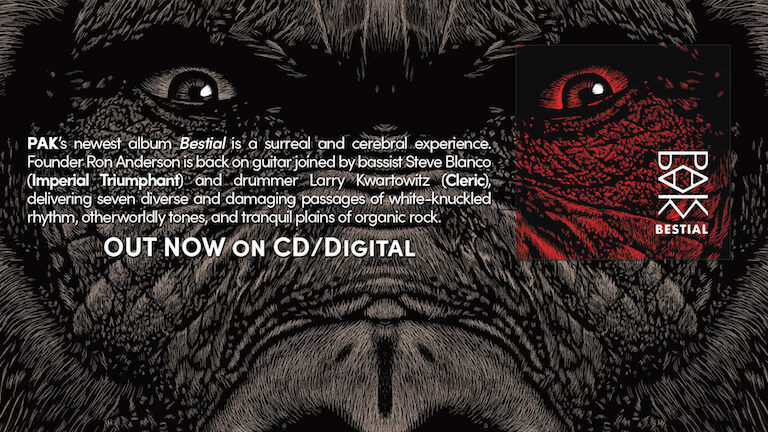 Produced by Ron Anderson, Bestial was recorded in two days in September 2018, captured at Menegroth, The Thousand Caves, in Queens, New York City with Colin Marston. The album was mixed and mastered by Anderson and completed with artwork by Will Argunas and layout by Greg Meisenberg. PAK is definitely back, and Bestial is a must-hear for fans of John Zorn, Dysrhythmia, Melvins, Mörglbl, Stinking Lizaveta, Goreguts, and other noncompliant and exploratory acts.